The village called Satla (সাতলা) is located in Satla Union of Uzirpur upazila in Barisal District. 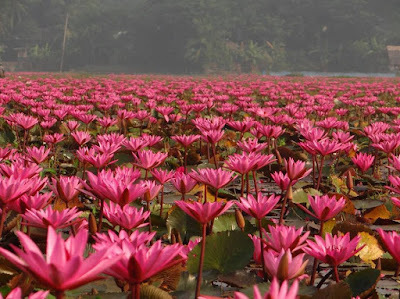 The village is also famous as the Village of Water Lily that means Shaplar gram in Bangla term. 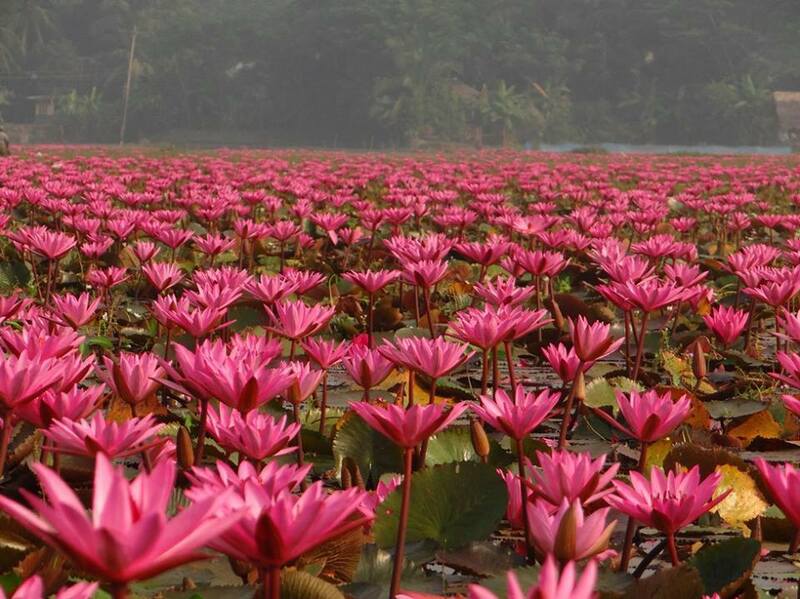 Water lily is the national flower of Bangladesh. As the village is mostly covered by water all the year, most of those villager producing water lily. This water lily is being used as vegetable in Bangladesh. But when this water lily blooms and you take a visit there, you will see nothing but only water lily mile after mile. It’s really a breathtaking scene. So, now-a-days, this village is being popular to the tourists. When to go: They produce water lily 9 months around the year. The season starts from March and ends in November. So, if you want to visit and want to be witnessed the velvet of water lily, you should visit between March to November. How to go: You can go Barisal in two ways – by launch and by bus. By launch: You can go by launch from Sadarghat launch terminal. After reaching Barisal you have to go Shikarpur by bus. From there, you can go Uttar Satla/North Satla (উত্তর সাতলা) by auto richshaw. By bus: You can go Barisal by Bus too. You should get off from bus in Uzirpur (notun hut). From there you can take auto to reach Uttar Satla. Where to stay: There is no convenient place to stay in that village. It’s better come back Barisal City after visiting the place.